The Center for Accountability in Science | How Much Money Did Your State Lose to California’s Cancer Labeling Law? Read the Report. 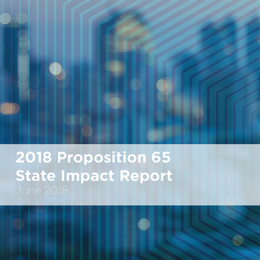 The Center for Accountability in Science is proud to announce the release of the 2018 Proposition 65 State Impact Report, a first of its kind overview ranking states by how much money local businesses lost settling Proposition 65 lawsuits. 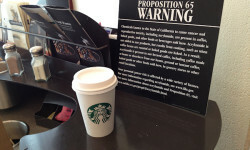 Although we’ve been writing about the harms of Proposition 65 for some time, the California law recently caught national attention for requiring cancer warnings on coffee despite firm scientific consensus that coffee does not cause cancer in humans. 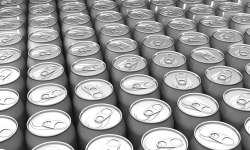 Apparently, unjustifiable cancer warnings on one of the world’s most heavily consumed beverages was the catalyst consumers needed to understand exactly how flawed Proposition 65 truly is. Until now, there hasn’t been much evidence to prove that Proposition 65 isn’t just a California problem. 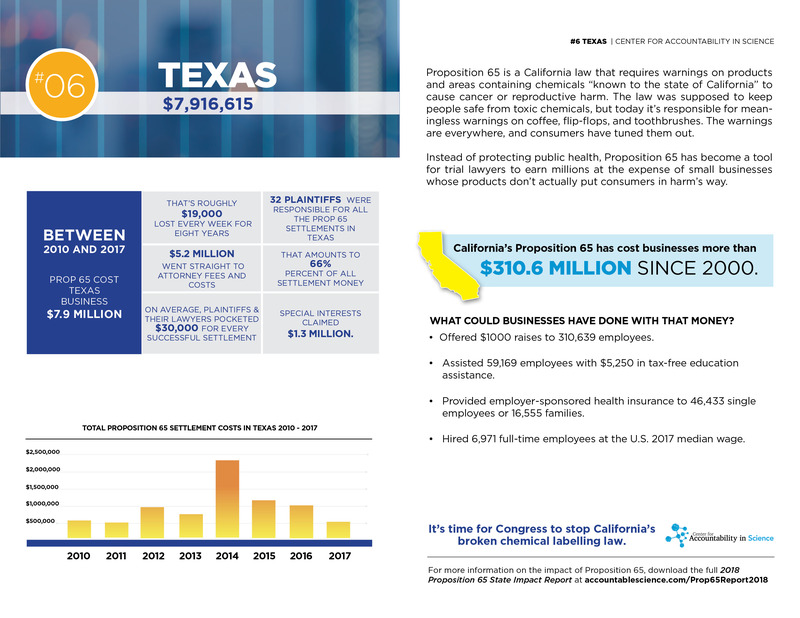 The 2018 Proposition 65 State Impact Report and accompanying state-specific rank pages aims to fill this gap. 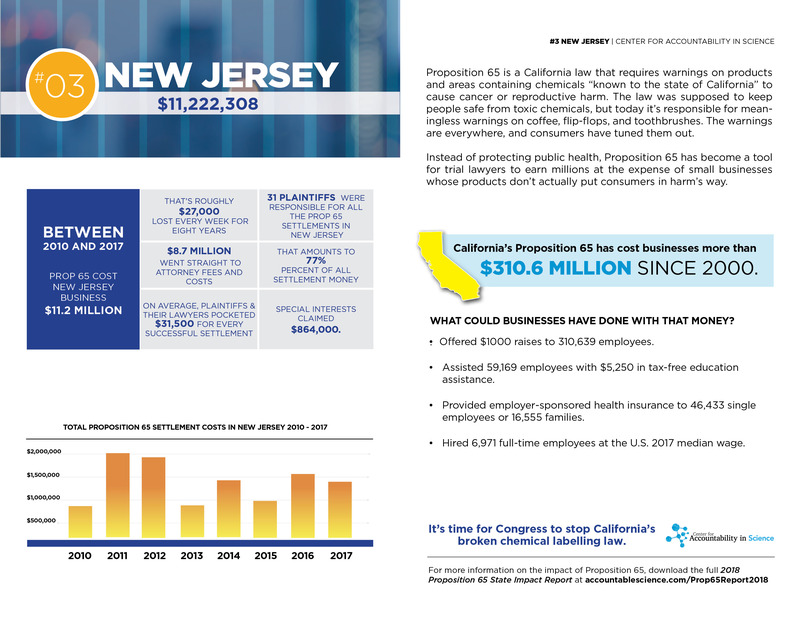 After California, businesses headquartered in the top five most heavily impacted states – New York (#2), New Jersey (#3), Illinois (#4), Florida (#5) and Texas (#6) – lost a combined $57.8 million between 2010 and 2017. In that time, 70 percent of Proposition 65 settlement money went straight to attorney fees. 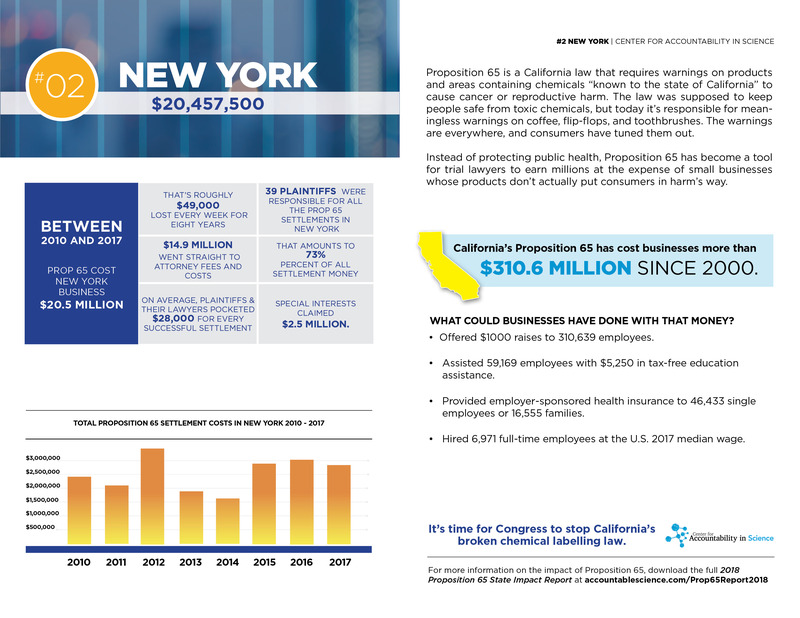 Businesses headquartered outside California settled more than 3 of every 4 Proposition 65 settlements between 2010 and 2017. Lawyers went after businesses more than 4,700 times – landing more than 11 settlements every week for these eight years. 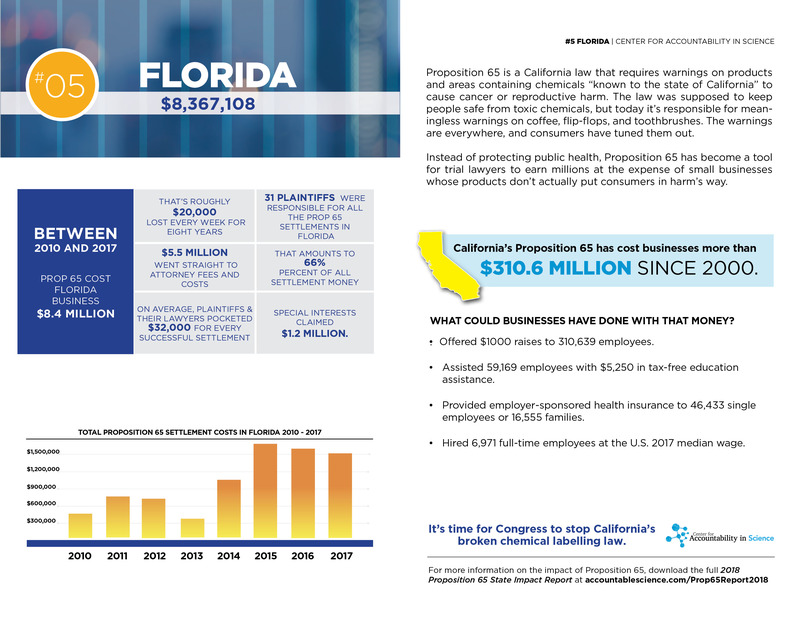 In total, businesses lost more than $310 million settling Proposition 65 suits since the first public documents became available in 2000. With that money, businesses could have offered $1,000 raises to 310,000 employees, or hired almost 7,000 new full-time employees at the U.S. 2017 median wage, $44,564. 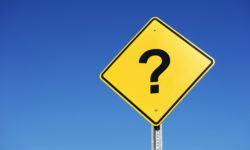 There are serious flaws in Proposition 65’s implementation. We hope the Accurate Labels Act can properly fix them. 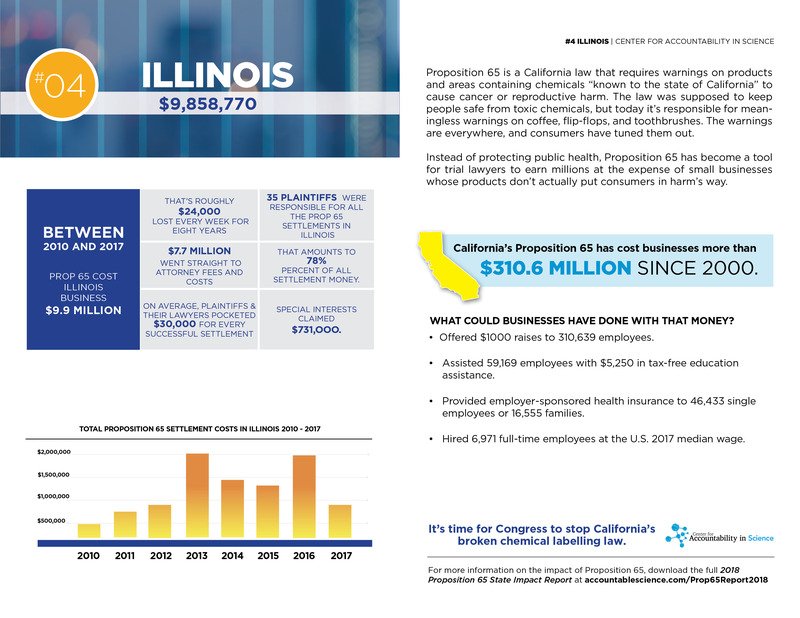 If you want to learn more about why Proposition 65 requires warnings on items that won’t give you cancer (and how much money local businesses lose in the process), you can read the whopping 39-page Proposition 65 State Impact Report here, and see how your state ranked here. 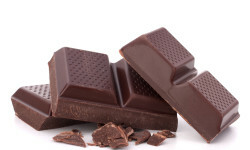 Are You Drinking a Steaming Cup of Cancer?